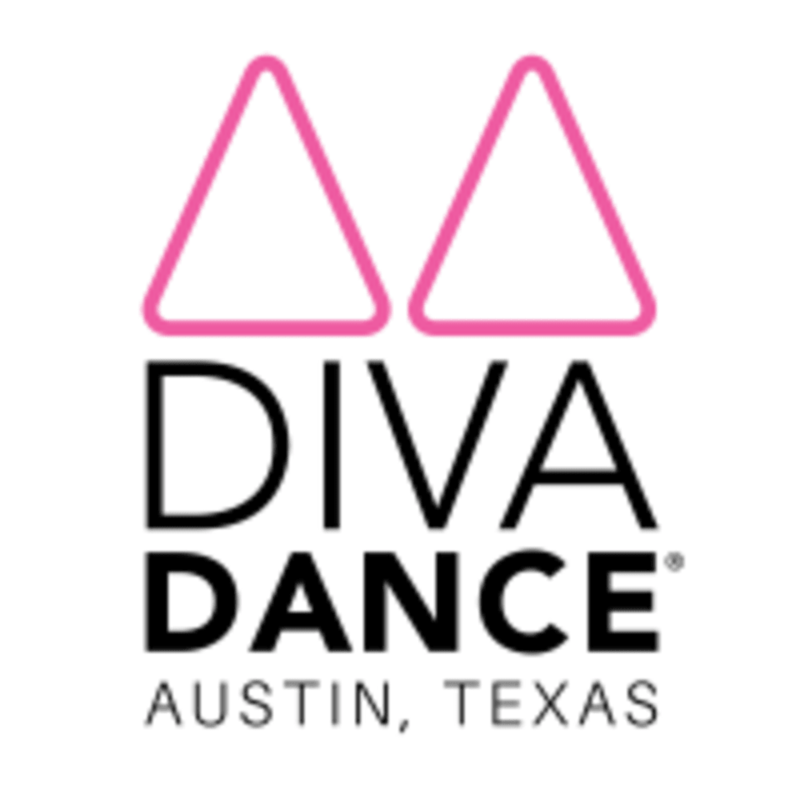 Start taking classes at DivaDance Austin @ Balance and other studios! Regular workout attire is appropriate for all DivaDance classes. If you like dancing in stilettos, feel free to bring them! There is no water for sale, so feel free to bring your own. DivaDance has a motto: let your hair down! Leave your sweatband behind and take down that tight ponytail and prepare to NAMASLAY. DivaDance @ Balance Dance Studios is located at 4544 S Lamar Blvd in Austin, TX. Look for the DivaDance signs - class is usually held in Studio 3 in the Main Building. This class was way more technically difficulty than I expected. It requires a lot of coordination and skill. My friend said after class: Anyone who thinks women dont support each other has never been to a DivaDance class!! Truly so much fun. Fun, not too hard choreography! I loved this class, Trey is amazing!! I will definitely come back next week. It was my first time here and everyone was really nice and welcoming. The class was a ton of fun! It's been a million years since I've rocked a pom pom that way but the choreo was easy enough to pick up but challenging enough to break a good sweat. Will definitely be returning. So much fun and such a welcoming community! And symonne was a fabulous instructor. One of the best dance classes Ive ever taken! AMAZING energy and such a BLAST. Will definitely be back!! !